Worst part: The frustrating flashbacks. Any movie placing the word ‘wild’ in its title – no matter how big, small, good, or bad – is taking a major risk before release. Tackling one of cinema’s most popular adjectives, this word is a cliche not worth tripping over. Though fulfilled heartily in The Wild Bunch and The Wild One, movies like Wild Hogs, Wild, Wild West, and The Wild highlight this trope’s overt simplicity. 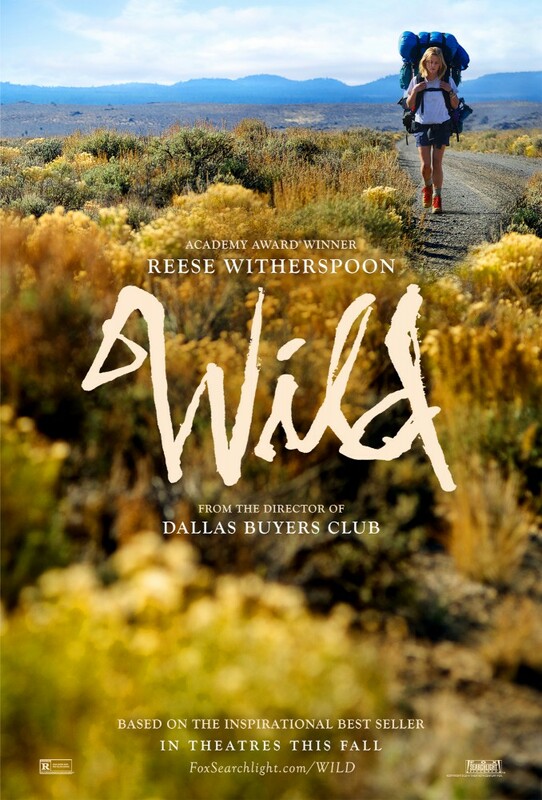 Oscar-hungry drama Wild, grappling wholeheartedly with the cliche, appears wholly obvious and generic. Despite the title’s simplicity, there’s a saying everyone should cling onto before seeing Wild: you can’t judge a book by its cover. In fact, the movie’s poster is surprisingly simple. Presenting its lead character, the American wilderness, and neat stylistic choices, the poster promises everything audiences expect nowadays from small-budget performance pieces. Fortunately, despite its many flaws, this walkabout is worth taking. Just make sure to see it with an open mind and a box of tissues. Wild delivers a story drenched in heart, heartache, and heartbreak. 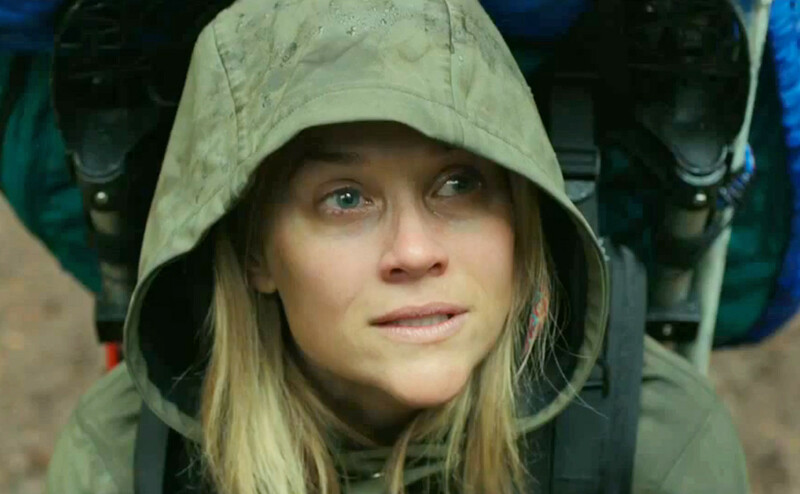 Our poster-hogging character is thirty/forty-something traveller Cheryl Strayed (Reese Witherspoon). After a string of poor choices, disappointing outcomes, and failed reboots, Strayed decides to venture down a well-known, well-worn path. Walking the United States’ notorious, over-1000-mile Pacific Crest Trail, from the US-Mexico border in California to the US-Canada border in Washington State, Strayed fashions her three-month trip as the ultimate jumpstart. Having divorced nice-guy husband Paul (Thomas Sadoski), Strayed reflects upon her adulterous indiscretions and addiction problems. Along the way, we see – via flashback – Strayed interacting with optimistic mother Bobbi (Laura Dern) and snarky brother Leif (Keene McRae). On her tumultuous trip through America’s unrelenting mid-section, Strayed meets several bright and enthusiastic characters serving as significant bursts of energy. In recent cinema history, survival-thrillers/road-trip flicks have relied on roller-coaster-like pacing, visceral gore, blockbuster storytelling tropes, and CGI-driven worlds. Dodging Life of Pi‘s visual stimulus, Tracks‘ sweeping scope, and Cast Away‘s volleyball/Angry Tom Hanks sequences, Wild carries is tried-and-true formula across the windy, dangerous path less taken. Shifting gracefully between major plot-points and interactions, director Jean-Marc Vallee (Dallas Buyers Club) bolsters this ombre tale with a real-world approach. Similarly to The Way, the movie’s grounded narrative analyses one of history’s most sumptuous activities. Despite Hollywood and the general public’s lack of interest in the PCT, this drama – based on Strayed’s real-life memoir Wild: From Lost to Found on the Pacific Crest Trail – makes a compelling argument for travelling, spiritual guidance, and self-worth. Across the vast stretch of land, the movie falls for Strayed’s gripping adventure. learning whilst doing, our hero seeks human interaction, core strength, and re-birth. Finally, another well-intentioned female character! Proving the journey is more valuable than the destination, the story, revolving around her intensifying character arc, is worthwhile. Despite this, the heavy-handed symbolism – outlined by Strayed’s run-ins with a poorly-rendered creature – adds little to the story or message. 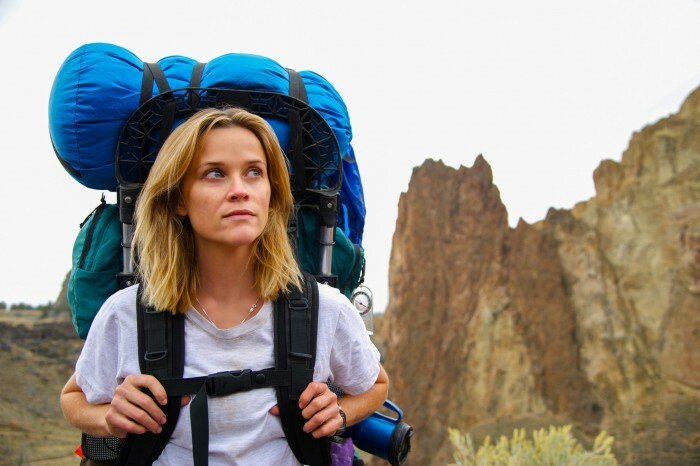 “I’m lonelier in my real life than I am out here.” (Cheryl Strayed (Reese Witherspoon), Wild). Witherspoon pleading for more Oscar buzz. Infatuated with the Western world’s untouched landscapes, the European filmmaker fuses its gut-wrenching story with a thought-provoking agenda and sterling comedic jaunts. Like with his preceding effort, his style draws life from generic plot-points and characters. Trudging the arduous dirt path, as the movie switches from lively road-trip flick to dour relationship-drama/character study, Vallee, Witherspoon, and screenwriter Nick Hornby hold our interest throughout the 115-minute run-time. In the first scene, we get an uncompromising glimpse into Strayed’s cruel world. Strayed, stranded on top of a rocky hillside in an undisclosed location, pulls off her sock, rips off an infected toenail, before watching one of her boots tumble down a steep hillside. From there, Vallee and Witherspoon’s project pins us down and never lets go. Obviously, credit belongs to Witherspoon for shredding her starry persona. Grappling with a reprehensible character, the A-lister attacks each scene with award-worthy bravado. Despite its overwhelming positives, its story-telling and technical flourishes distort the narrative. Giving its supporting players little screen-time, the movie’s cold, lifeless flashbacks paint broad strokes. In addition, its pro-feminism message renders many the male characters mute and/or abrasive. However, it difficult to avoid the movie’s crisp, unrelenting locations. Yves Belanger’s wondrous cinematography – along with the immense scenic vistas – develop a momentous sensory assault. Honouring its succinct title, Wild tells a haunting and visceral tale of man, nature, and existence. Valle, following up his 2013 Oscar contender, moulds an impactful and wondrous drama out of this profound true story. 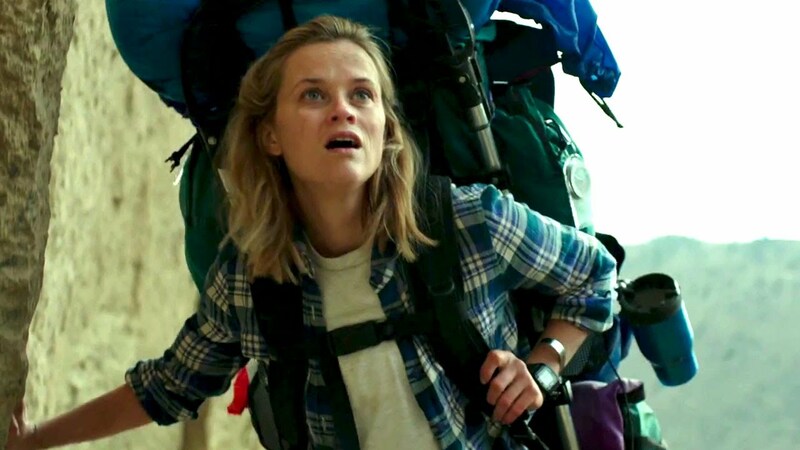 Aided by Witherspoon’s heart-breaking performance, the movie’s comedic moments and emotional resonance overshadow the minor flaws. Like our lead’s topsy-turvy career, the movie surges fourth despite the odds. Verdict: A haunting and precious Oscar contender.